Let's build products that users love! I enjoy working with a team of software engineers and product designers in navigating through the unknown to reach the right destination. I'm passionate about innovative technology and intuitive design. I believe in crafting simple user experiences to create delightful and desirable products that solve human problems. Top skills that I have developed through my work include entrepreneurship, business strategy and team leadership. I have a diverse mix of technical, user experience design and client management skills. I'm effectively bilingual, adaptable to international business environments while embracing my own cultural roots. I've worked in real estate sales, led a startup's development from idea to launch, automated provisioning for hybrid cloud infrastructure, as well as managed platform products at scale. 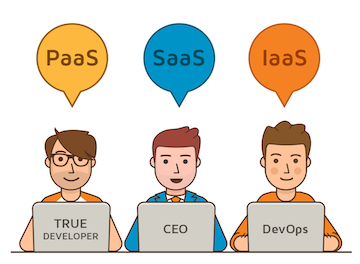 Atlassian is an enterprise software company developing products that unleash the potential of teams. Shipped a new cross-product global navigation experience to Jira and Confluence. Currently working on unlocking the value of Jira's next-gen experience, the future of Jira Software. SolveXia is an enterprise process automation platform for clients in finance, insurance and travel. Designed and automated cloud systems infrastructure, as well as QA and regression tested for the launch of a new product, YuCalc. TradeSumo is eBay for trading, a marketplace for trading 2nd hand goods in local communities. Led 3 software engineers and 1 designer to develop web app with < $1000 and built user communities of 1000+ before launch. ERA is the largest real estate agency in Singapore. Acquired customers through direct mailers, newspapers, internet marketing and telemarketing. Achieved Top 200 Achievers 2009 for being the top 5% of 4000+ agents. I was educated in business and computer science at university, and further developed myself through extracurricular pursuits. Achieved 1st of 182 students and awarded $1000 for The WiseTech Global COMP9321 Prize. Achieved 1st in team project and awarded $1000 for The WiseTech Global COMP9323 Prize. Data Structures and Algorithms, Machine Learning, Cybersecurity and Systems Capacity Planning. Awarded by the Centre for Entrepreneurship and Innovation Entrepreneur Club Member of the Year. Achieved 3rd in prototyping competition and awarded $500 for the UF Inventure Prize. I rotate between business, technology and design to lead high-performing teams for hackathon success. Achieved best teamwork and awarded $2000 AWS Credits for a drone-safety app using weather data. Hackathon Merdeka Sydney is a hackathon organized by Freelancer.com. Achieved 2nd and awarded $400 JB Hi-Fi vouchers for a corruption reporting aggregation tool. Ping me if you want to connect! I'm always up for a coffee (or mocha)! 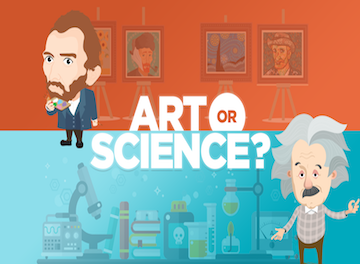 Product Management - Art or Science? Join other product leaders and technology geeks already getting my occasional digest of learnings about product management and emerging technologies!